The September 2007 uprising and Cyclone Nargis galvanized Ashin Pannya Vamsa, abbot of the Dhammikarama Monastery in Penang, Malaysia, who was already well known for his humanitarian work and for founding Buddhist monasteries in several parts of the world. The 84-year-old abbot had refrained from participating in the political debate over Burma, but the military junta’s crackdown on the monk-led demonstrations in his homeland spurred him to condemn the regime’s brutality. 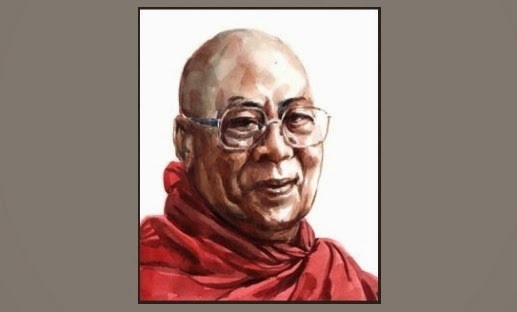 He then co-founded an international organization of Burmese monks, the International Buddhist Monks Organization (IBMO), also known as Sasana Moli. He became its first chairman. When Cyclone Nargis hit Burma in May, the abbot organized a fund-raising meeting of 27 different groups in California. At least US $2 million was raised for disaster relief. In August, he opened the first Buddhist monastery in Denmark, Buddha Ramsi—the latest in a string of monasteries he has founded throughout the world in the past 50 years. Pannya Vamsa was born in Wakhema in the Irrawaddy delta in January 1924. He studied Pali and Buddhism in Wakhema, Rangoon and Mandalay, before embarking in 1954 on his missionary work in Sri Lanka, the Andaman Islands and southern India.